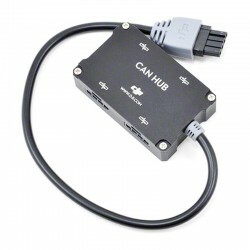 DJI Can Bus Hub is ideal when more ports are needed especially in the case of installing the Mini Iosd with the Naza V2 and you already have the Zenmuse gimbal fitted and have no more spare ports. This simple and practical solution now solves this problem. 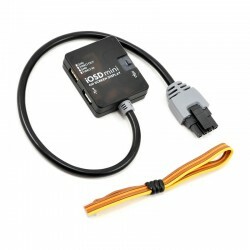 The DJI iOSD MARK II On Screen Display is specially designed for autopilot system during the FPV flight or other aero-modeling activates. 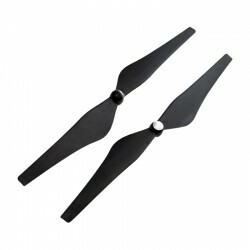 The DJI iOSD Mini On Screen Display is specially designed for a DJI autopilot system and it should be used with either WooKong-M, Naza-M or Naza-M V2. 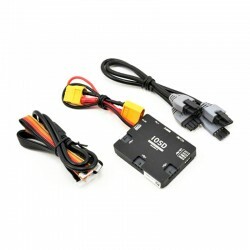 DJI Innovations Naza-M Lite Multi-Rotor Stabilization Controller with an included GPS module. 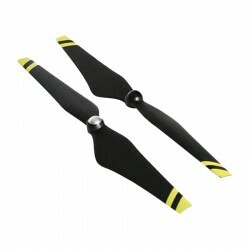 The industry leading multi-rotor flight control system has never been so accessible, or affordable! 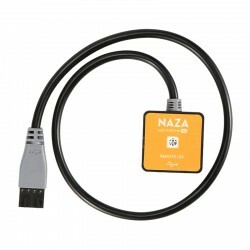 DJI's cost-effective NAZA-M Lite flight control system is a simplified version of the NAZA-M.
High quality GPS for your multi-rotor for direct integration with the DJI Naza-M V2. 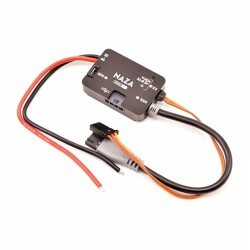 DJI Innovations latest V2 Naza Led Module is a flight mode and satellite status indicator which also provides a visual aid for lipo pack voltage when flying your multirotor. The V2 LED Module now incorporates USB connectivity which makes updating the firmware on the V2 module a simple task. 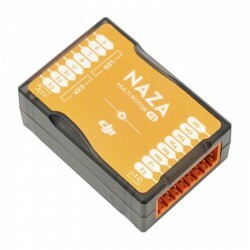 The V2 LED module is also compatible with the Naza Lite system. 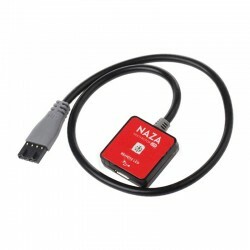 DJI Innovations Naza-M V2 Multi-Rotor Stabilization Controller with GPS. 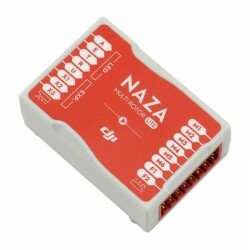 The Naza-M is a light weight multi-axis controler designed for multi-rotor enthusiasts. 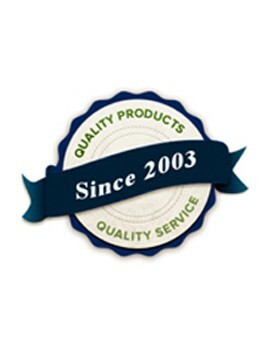 It is a small all-in-one module that supports firmware upgrades with extendible data ports. 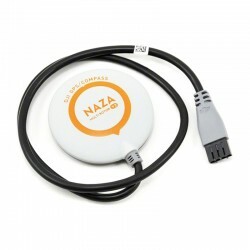 The Naza–M GPS greatly enhances the functionality of Naza-M.